Falling Water Designs has been SO busy this month. It feels like we’ve done a million pond cleanings but it’s probably only been 70 or 80 so far. 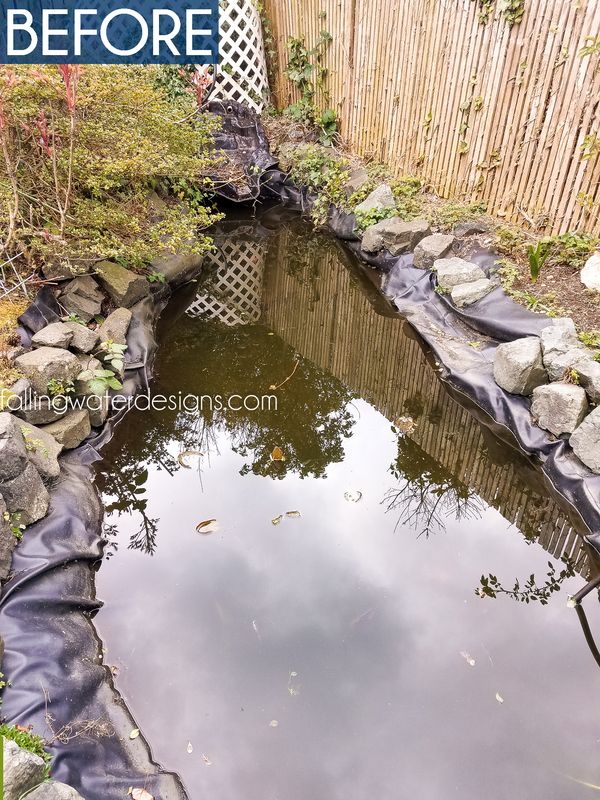 We do about 120 pond cleanings every Spring. 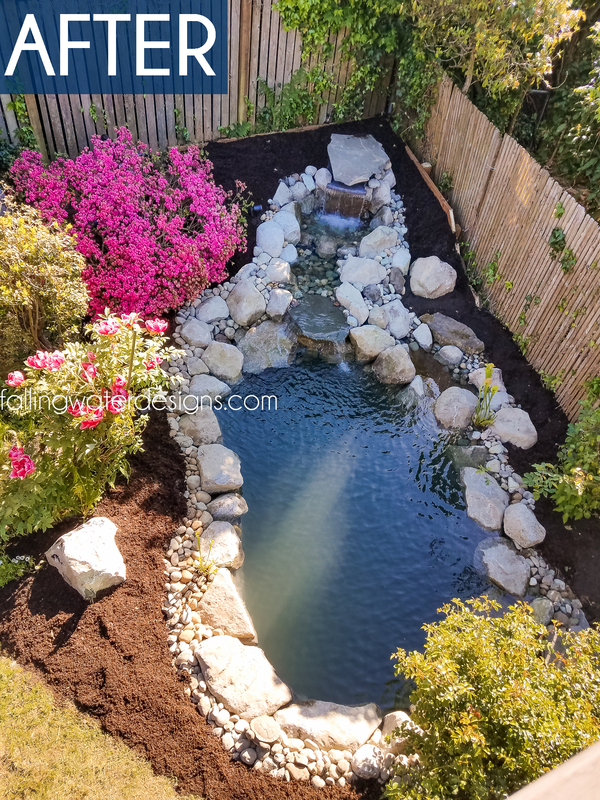 On top of that, we managed to squeeze in two pond rebuilds and a new water feature installation. 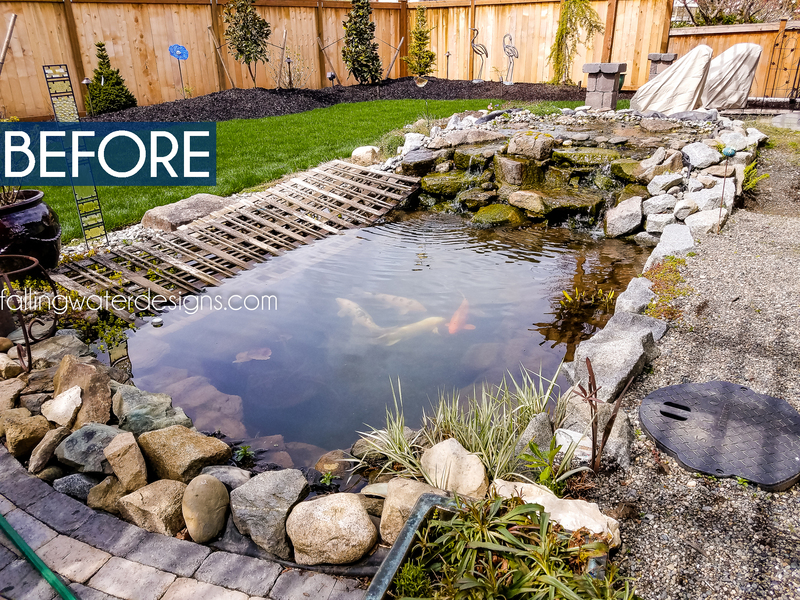 Both pond rebuilds had their own unique challenges and they were both turned into new modern Koi ponds with all the proper equipment to make them very easy to maintain and allow the homeowners to keep many large Koi. 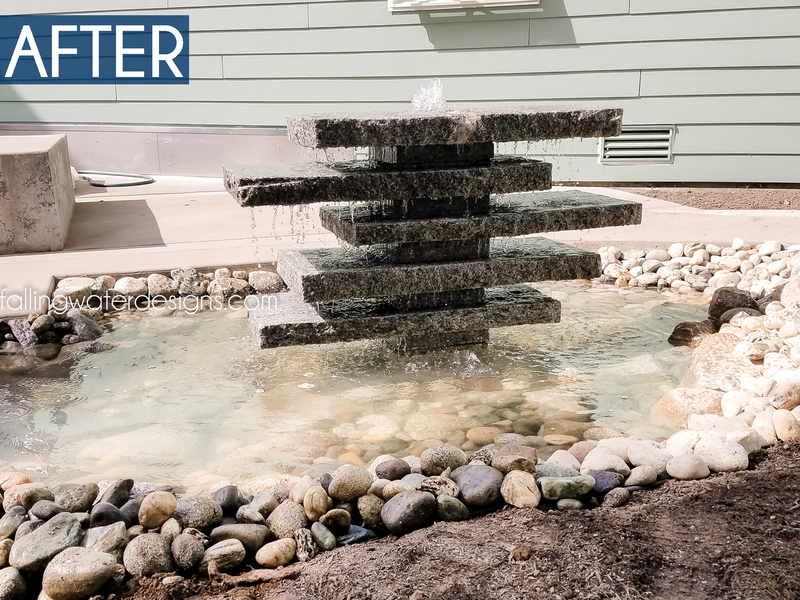 The water feature installation was a modern style for a pretty major home and garden remodel. 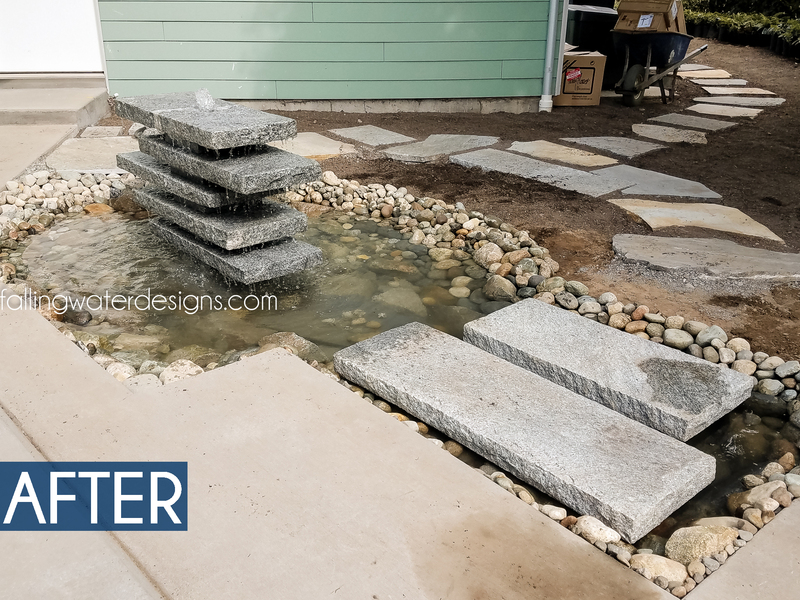 The water feature also has two stone steps over it. 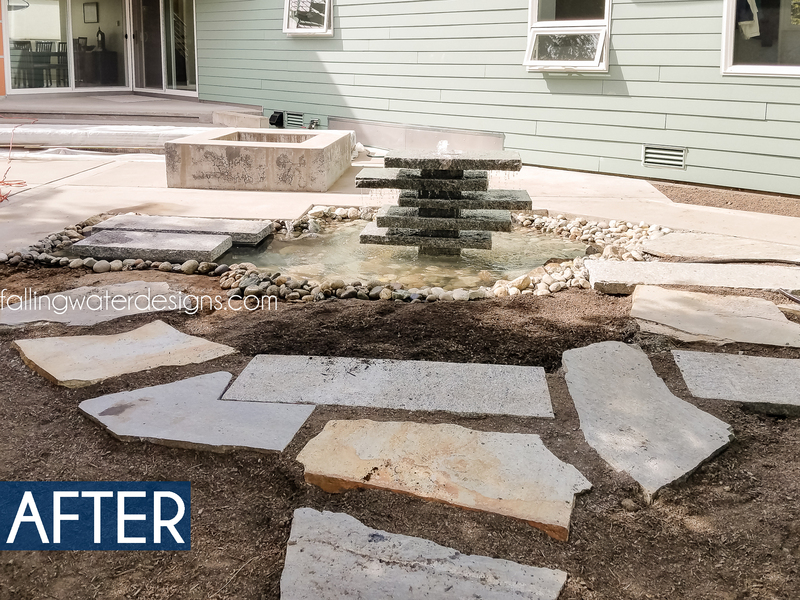 Falling Water Designs​ was subcontracted by Alliance Landscape Services NW to install this water feature design by Sublime Garden Design. 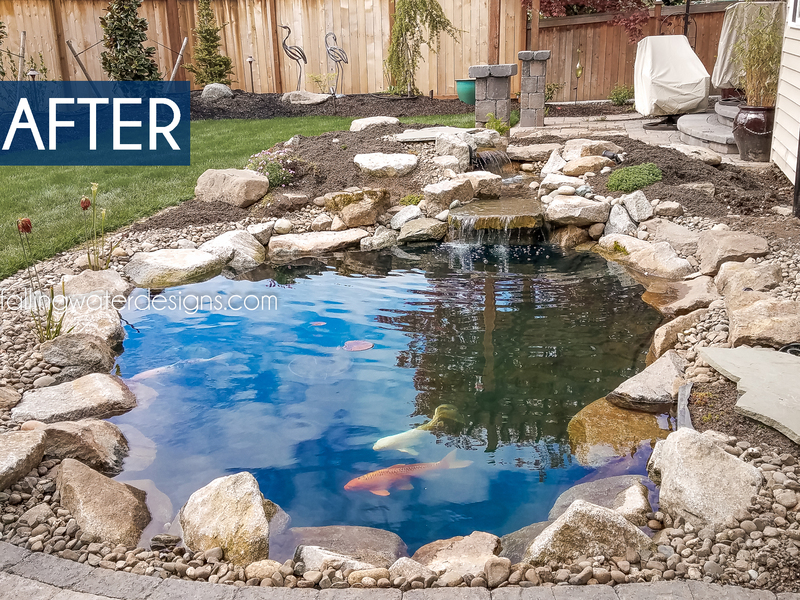 Are you in need of freshening up your outdoor living space, pond, or water feature?! 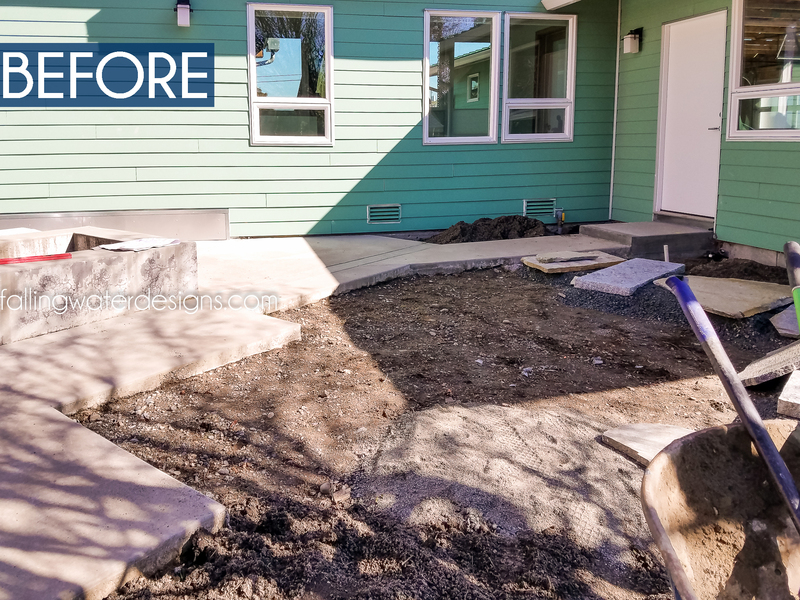 Inquire with us and let the pros do the work for you!